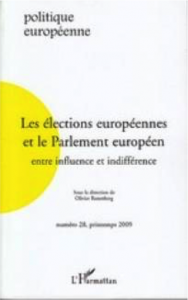 Olivier Rozenberg – The Influence of the European Parliament and the Indifference of Its Voters: A Spurious Correlation? This paper defends the view that as paradoxical as it may seem, the negative correlation between participation in elections to the European Parliament and its empowerment is not fortuitous. The lack of visibility and legibility of MEPs’ activities does not outweigh the downplaying of European elections. 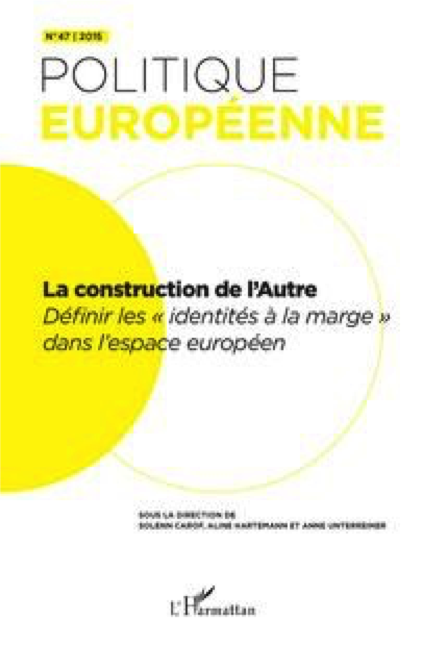 In return, not only does this electoral indifference justify the empowerment of the European Parliament, but it also helps it use its new prerogatives. As a result, its participation in community policy making is both facilitated by the electoral distance of the assembly and rooted in the will of the institution to demonstrate its utility. Simon Hix, Sara Hagemann – Could changing the electoral rules fix European parliament elections ? European Parliament elections have failed to produce an ‘electoral connection’ between European citizens and politics at the European level. Could changing the electoral system fix this problem ? We believe that it could, at least partially. 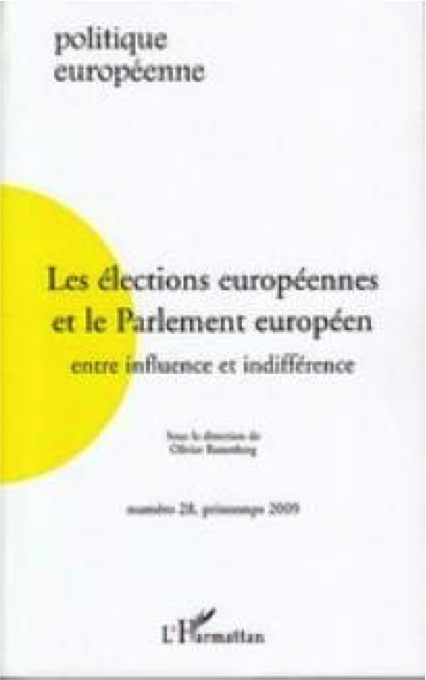 Changing the electoral rules would not resolve all the challenges facing the European Parliament. However, evidence from previous elections suggests that if relatively smaller electoral districts and open-ballots (which allow citizens to vote for individual candidates) were used throughout the EU there would be a much stronger connection between citizens and their MEPs and there would also be higher voter turnout in European elections. 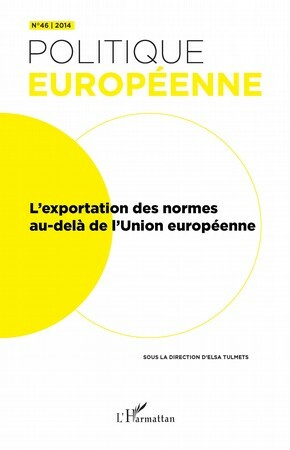 Elections to the European Parliament (EP) are only nominally about Europe. Domestic concerns, and not the future of the integration process, dominate the public agenda even in these EU-wide contests. This is at least the conclusion one could draw from 30 years of research on ‘second-order elections’. 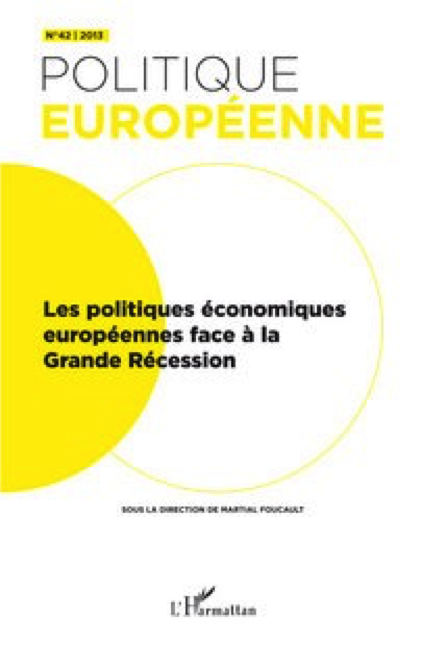 In recent years, however, scholars have begun to contest the second-order paradigm; voting behavior in EP elections seems to reflect a mixture of domestic and ‘European’ concerns. Here I try to show that such a compromise solution misses the very point behind the second-order argument. Even if ‘Europe’ often matters for voting behavior, the degree of this influence depends on the dynamics of domestic party competition. I provide evidence that approaching elections to national parliaments remove preferences on integration from the vote function. 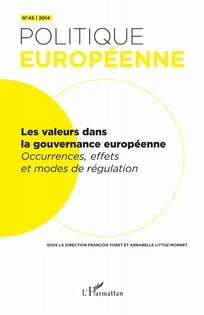 National governments as the decisive actors in the European Council are still elected in European vacuo. By contrast, attention to the integration process appears to be highest in midterm elections to the EP that is not entitled to intervene in matters of institutional design. Reasons for this apparent paradox are discussed. 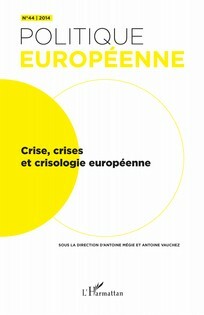 Within the European Union, the European Parliament should be considered one of the main venues for the practice of political power, being an institutional space whose democratic deficit is compensated by the staging of internal expertise produced and sustained by elected representatives who accumulate resources, both internal and external to the institution. This paper develops this hypothesis focusing on the case of the Committee on Constitutional Affairs. Even though this Committee deals with a sector that is far from practicing joint decision making, it hosts parliamentary elites. 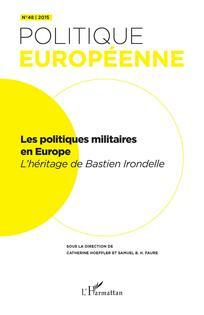 Expertise on the institutional challenges faced by the EU lies first and foremost and the valorization of the political, academic, and European legitimacy of a powerful group made up of elected representatives assisted by collaborators and administrators. 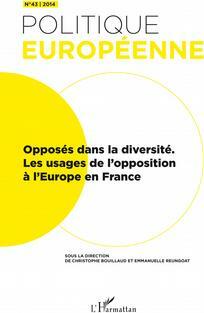 In this paper, the European Parliament work is analyzed through its standing committees. More precisely, the recent parliamentarian activity is more and more characterized by partisan conflict in committees (e.g. SIEG). It seems then pertinent to study characteristics of this polarization. Partisan representativity, which is here supposed to define partisan conflict, is measured by two criteria: committees’ composition and the percentage of amendments adopted on the floor stage. Results show that representativity and conflict depend on the type of committees and procedures (legislative or not); then, this paper shows to what extent committees are the “cockpits” of polarization. 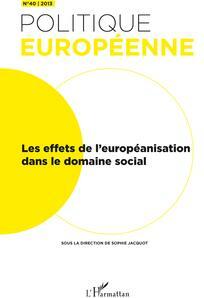 This paper proposes to analyze the influence of the European Parliament within the European Union. As a first step, the process of parliamentarization must be taken into account since it has influenced this political system since the end of the 1970s. As a second step, the contribution of the Parliament to policy making can be analyzed with a focus on the fate of its amendments. However, this approach has lost relevance since the beginning of the 21st century as a result of the multiplication of early agreements in the process of joint decision making. This is why a broader quantitative approach to the influence of the Parliament is necessary provided it is able to take the gradual pacification of inter-institutional relations into account. This evolution shows a strengthening of the ability of the Parliament to negotiate directly with the European Council and the European Commission, and therefore has an impact on the definition and the implementation of EU policies. However, it poses the problem of the comprehensibility of the Parliament’s activities and of the democratic character of decisions taken behind the scenes.